Technology is revolutionizing many industries and it was, is and has impacted a good no. of industries. FetC 2014 that commenced in Orlando today focuses on the application of technology and digitization in education and learning, bringing leaders in the field of education, as well as technology experts together to share techniques as to how to enhance the experience of learning and teaching through innovative use of technology. FetC 2014 could prove to be a good opportunity for all those who are looking forward to make the teaching & learning experience more enhanced, fruitful, simple and effective by putting technology to use innovatively and efficiently. 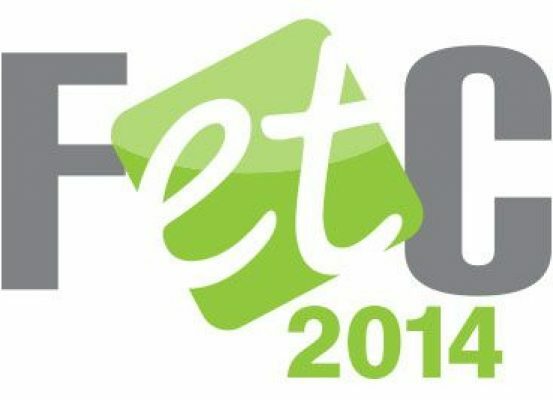 On this premise, Hurix will also be showcasing KITABOO Cloud – SaaS based end-to-end eBook solution at the FETC event which will allow educational institutions to quickly convert and enrich their content online and get it delivered efficiently to their target users.